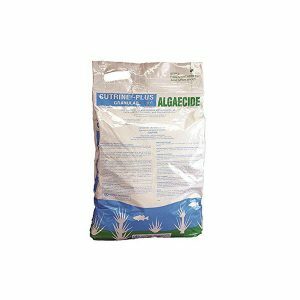 GreenClean Granular Algaecide is a great product for controlling algae in water features! 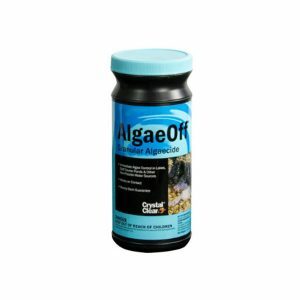 This EPA registered product provides extremely fast results in treating string algae. 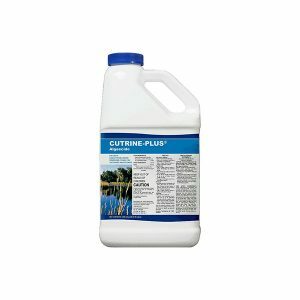 GreenClean can be used to bring algae problems under control as well as a preventative for future problems. 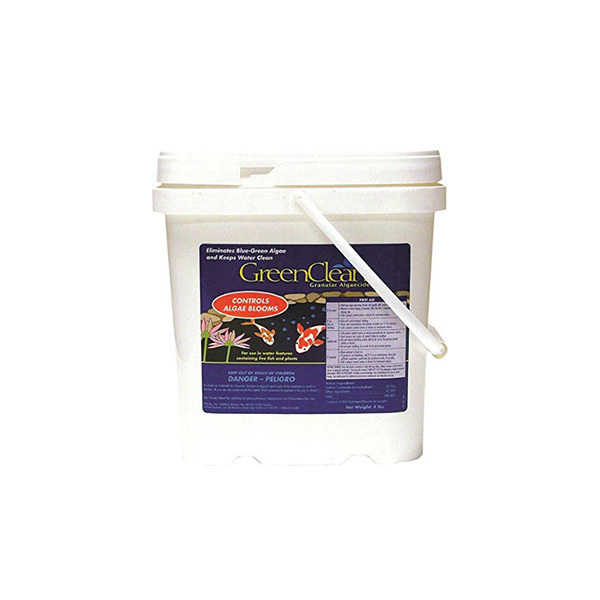 GreenClean works through oxidation which provides immediate control of algae. Dead matter floats to surface where it is removed by skimmer or net. Ideal for use with bacteria. 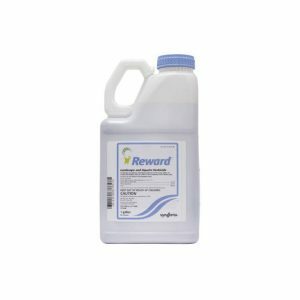 Once GreenClean kills algae, bacterias go to work cleaning up organic material. GreenClean does not harm bacteria.